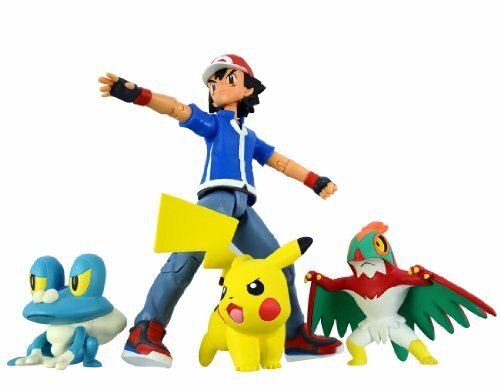 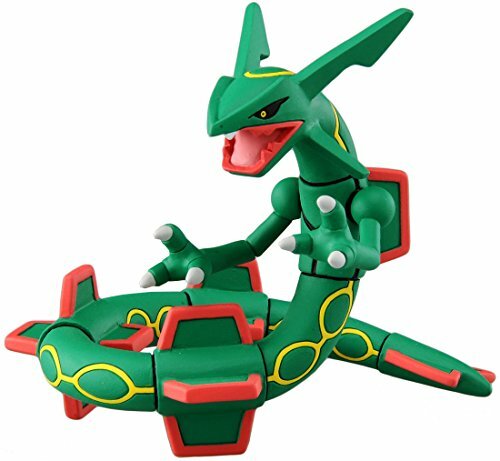 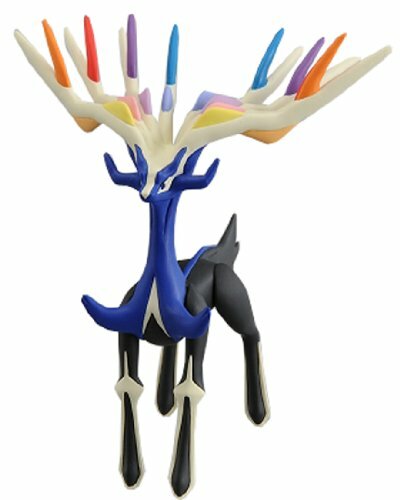 Some of the coolest Gift Ideas For Pokemon Fans are the Official Takara Tomy Pokemon Action Figures. 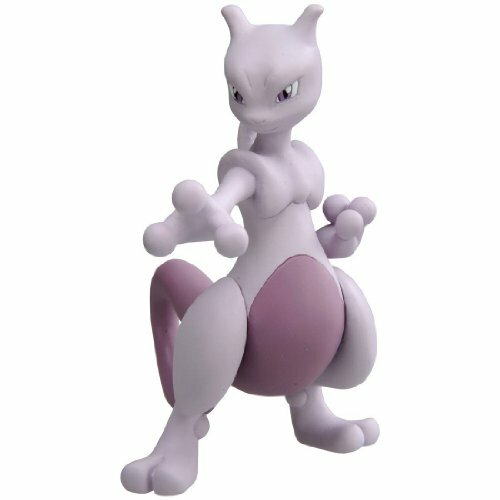 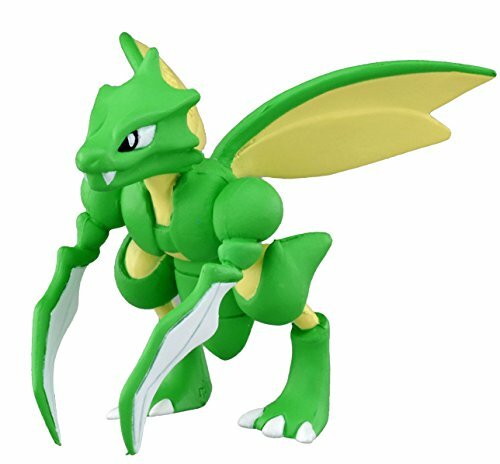 These Pokemon action figures are available in many of the favorite Pokemon characters, including Pikachu, Charizad, Mewtwo, and many more! 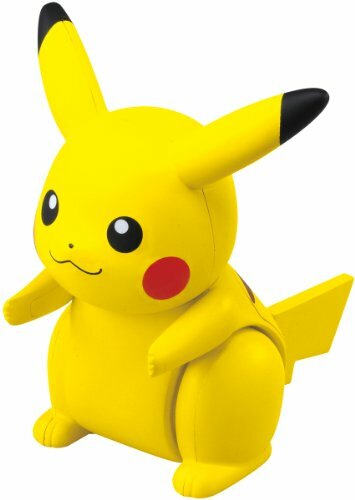 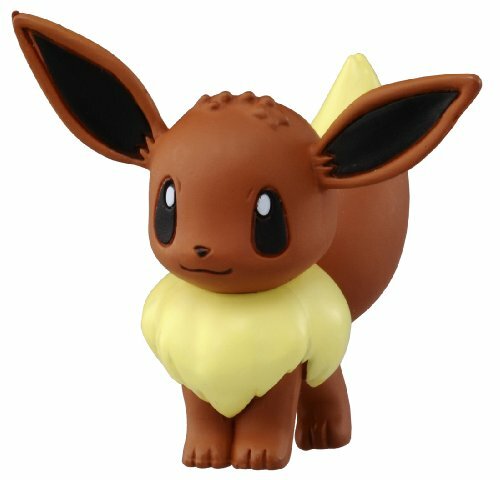 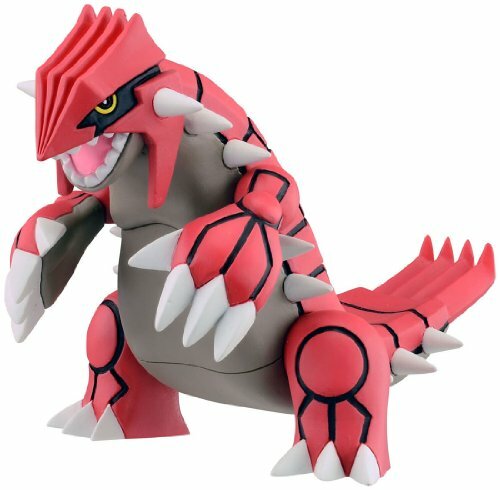 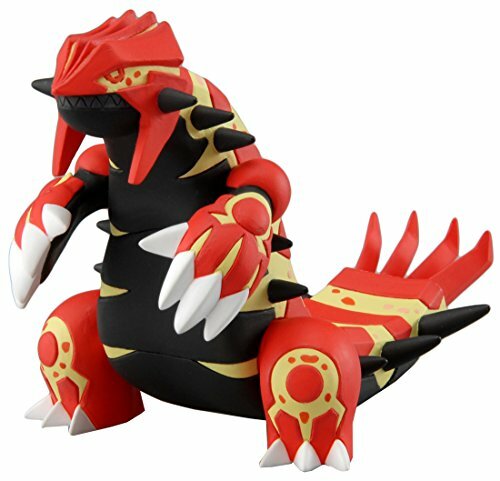 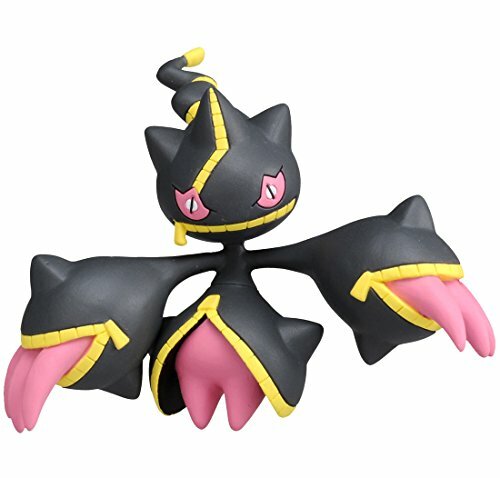 These figures are part of our Top Selling Pokemon Gifts here at Gifts For Gamers and Geeks. 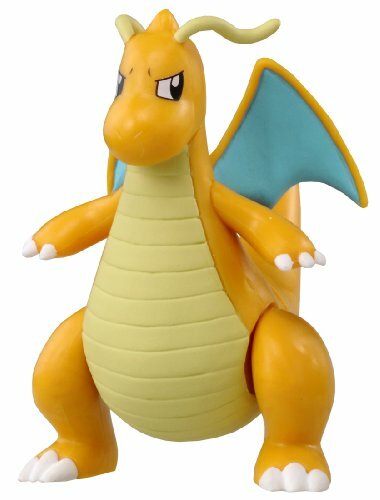 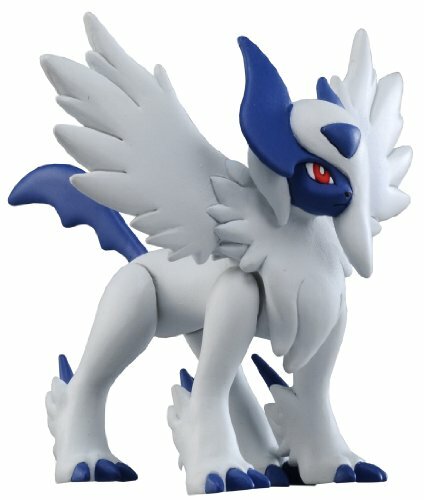 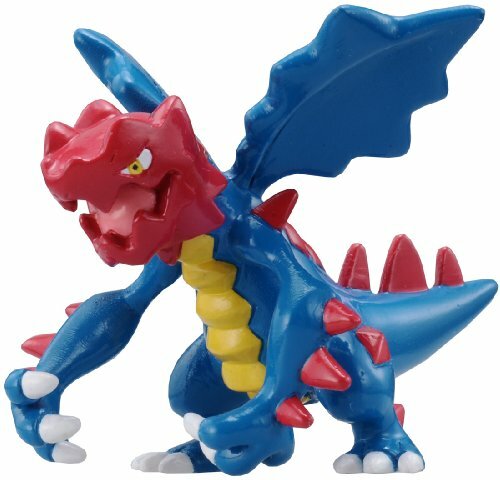 The Takara Tomy line of Pokemon action figures is loved because of their great colors, perfect character representation, and their ability to withstand play time without damaging the figures. 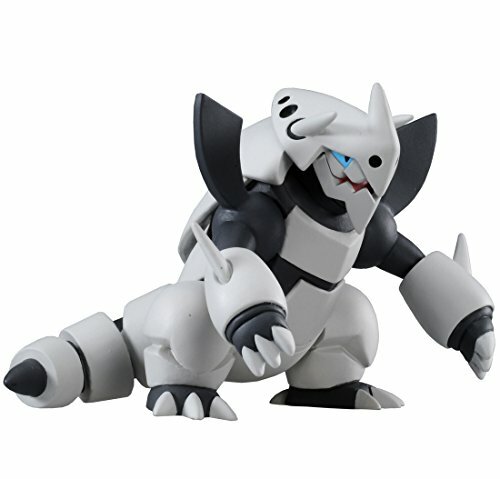 These aren’t your typical tiny sized non-move-able action figures. 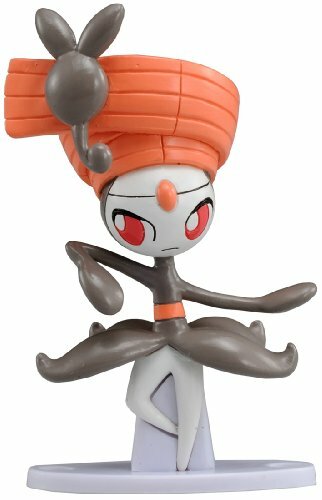 Many of these are 2-3 inches tall and have moveable appendages. 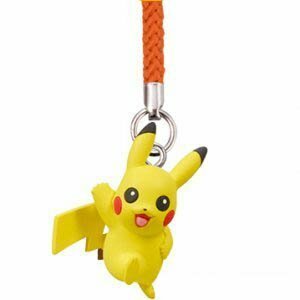 Their high quality construction means they are durable and will be loved for many years. 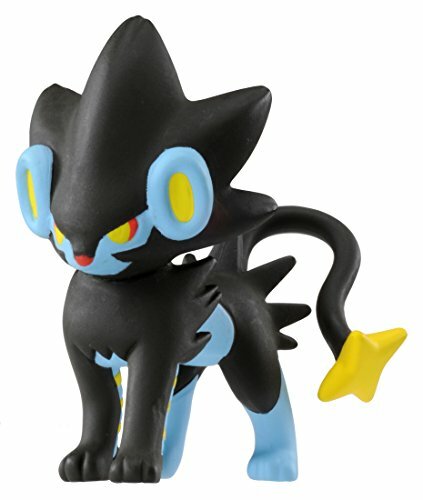 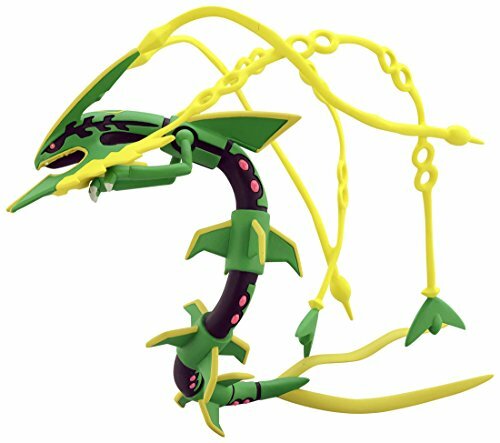 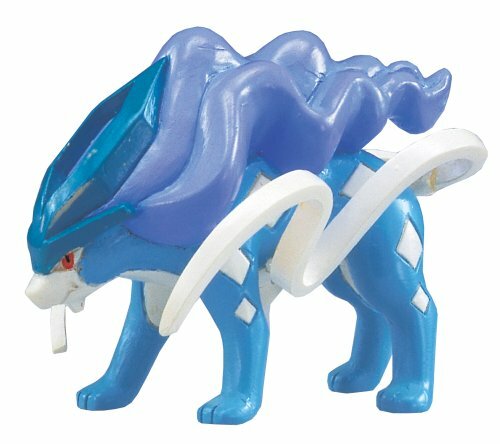 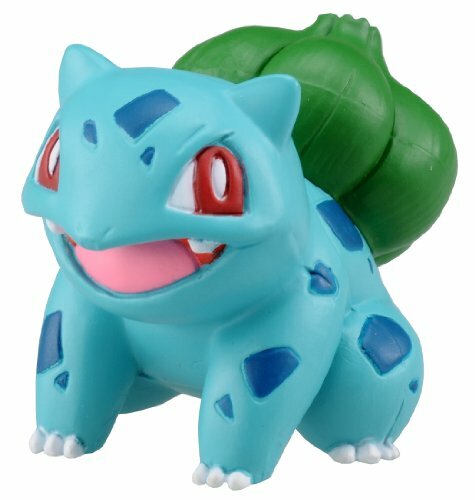 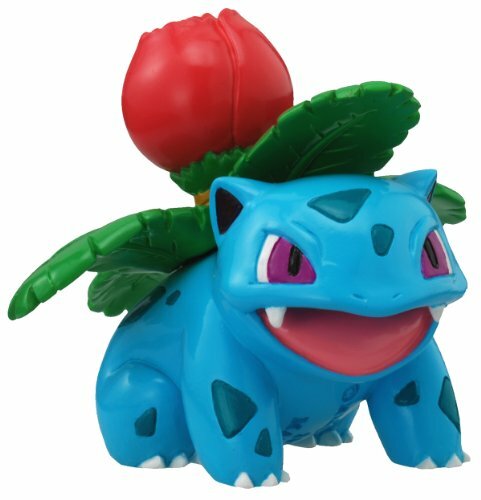 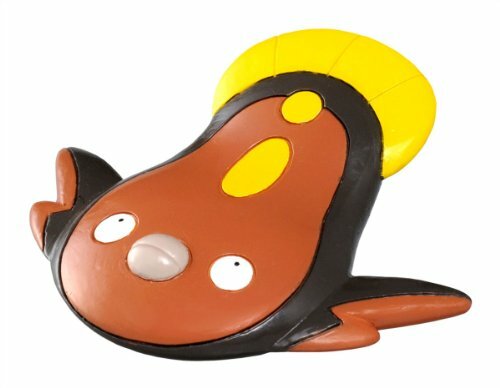 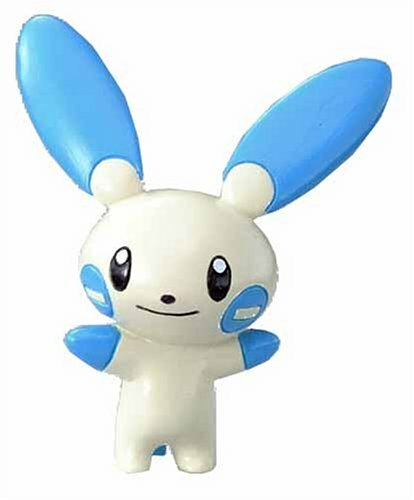 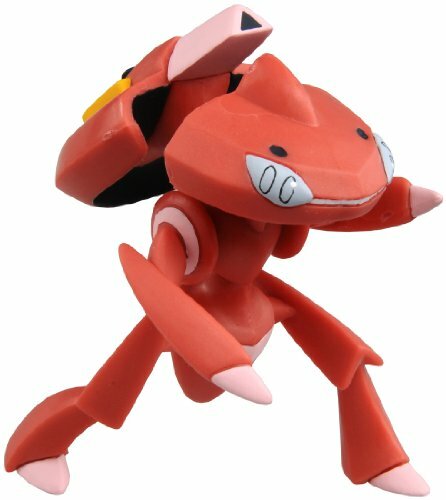 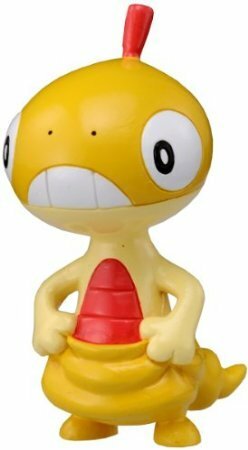 This can be also be seen in the high ratings and reviews that this Takara Tomy line of Pokemon action figures has received. 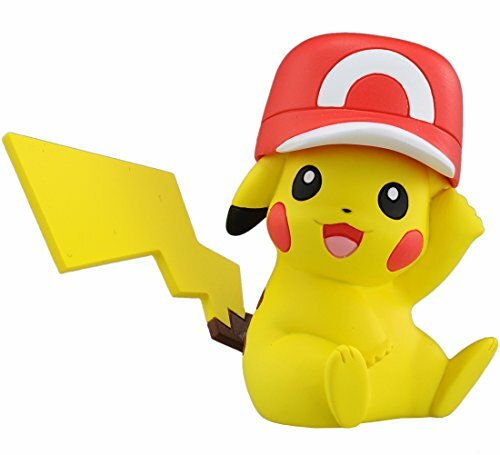 Many of these are priced within $5-$10 each, so they make great gifts in bundles of multiple characters for Pokemon birthday parties, stocking stuffers, or just as gifts for bringing your grandchildren when visiting. 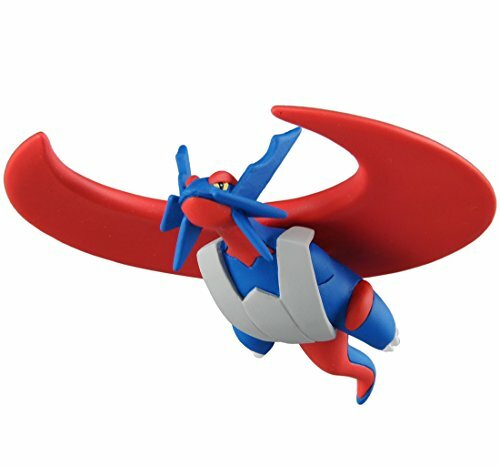 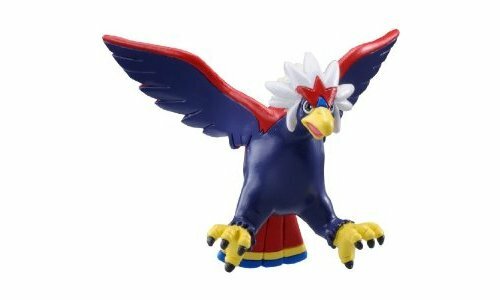 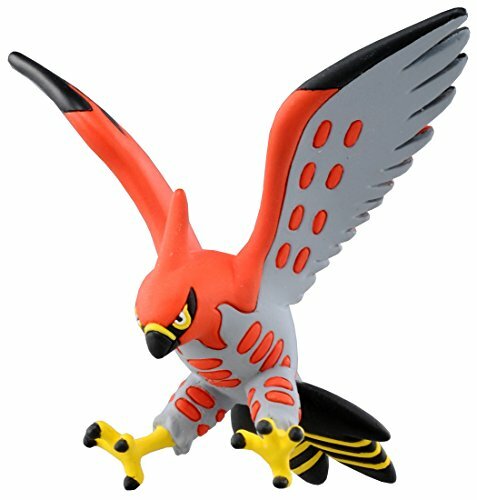 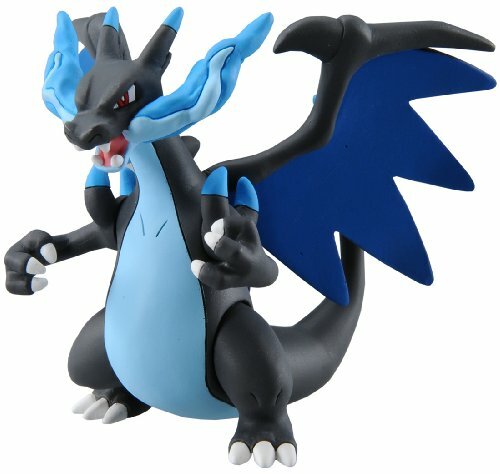 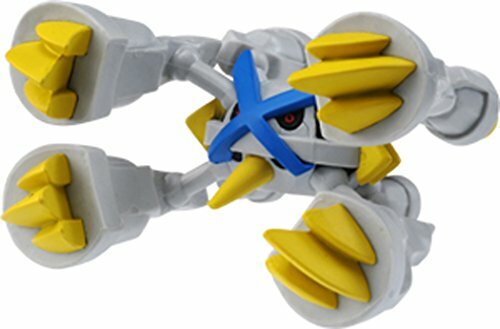 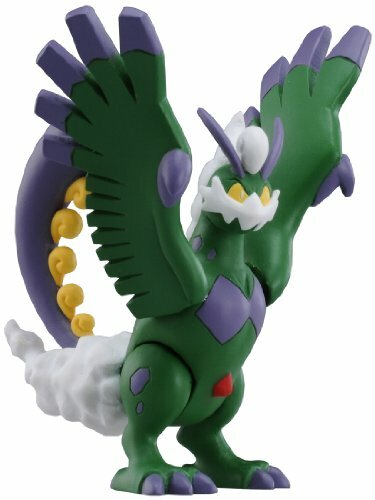 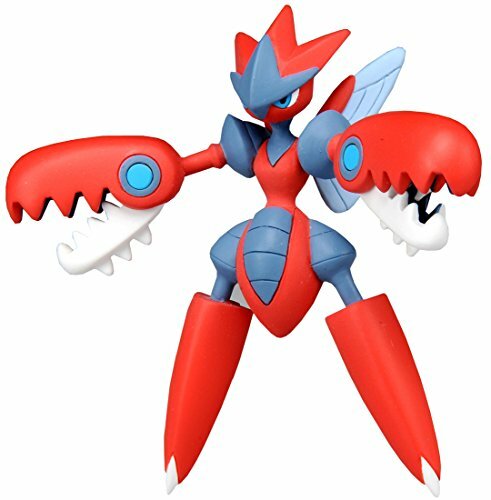 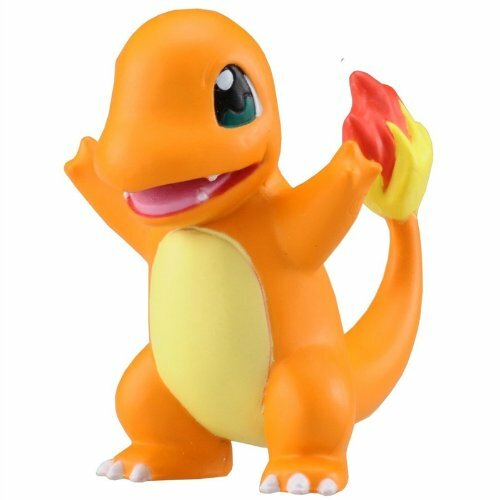 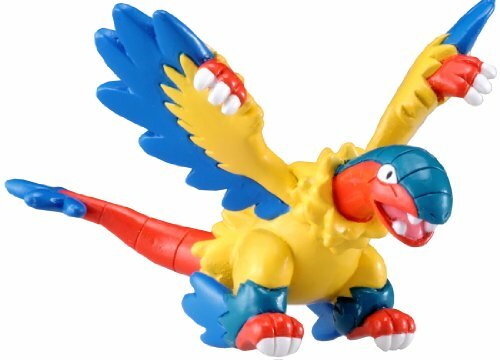 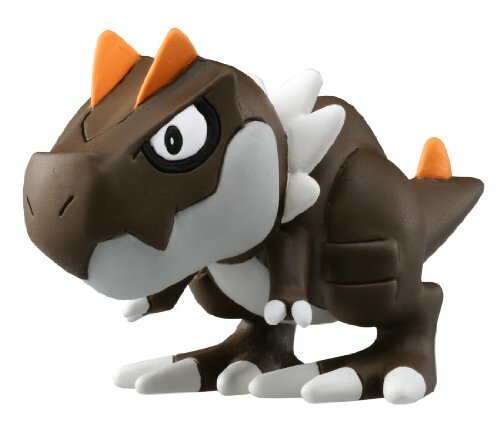 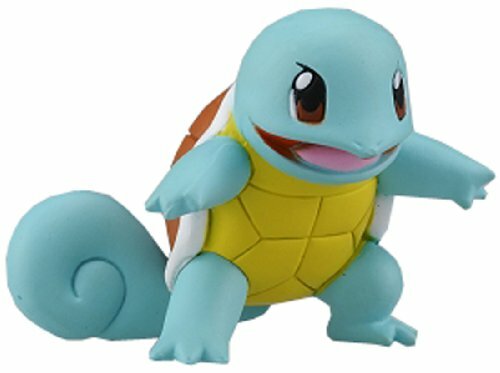 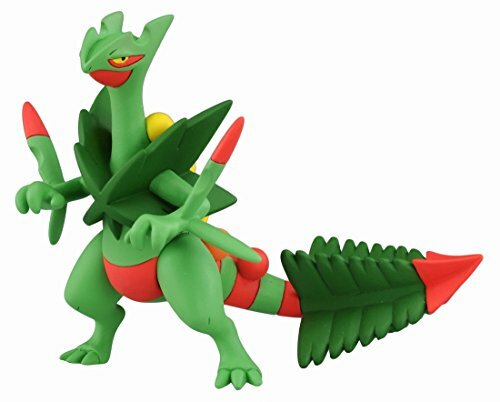 Any child that loves Pokemon, will surely enjoy these Pokemon action figures from Takaratomy. 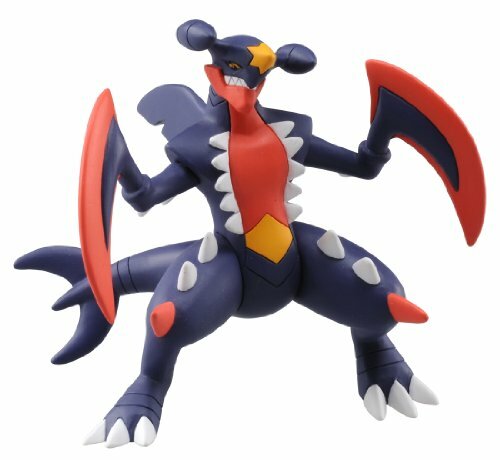 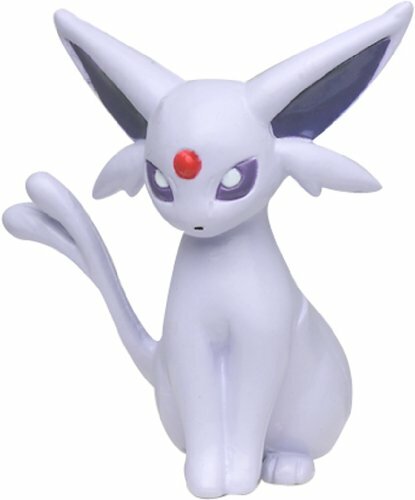 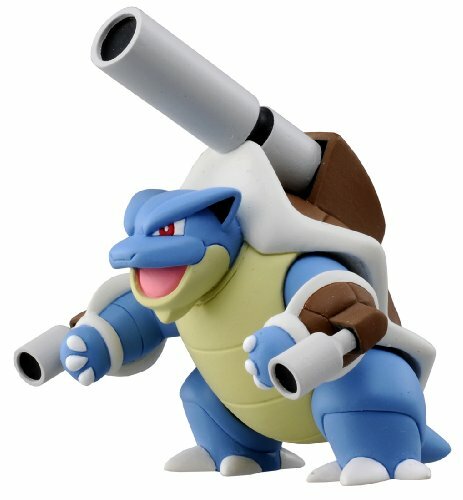 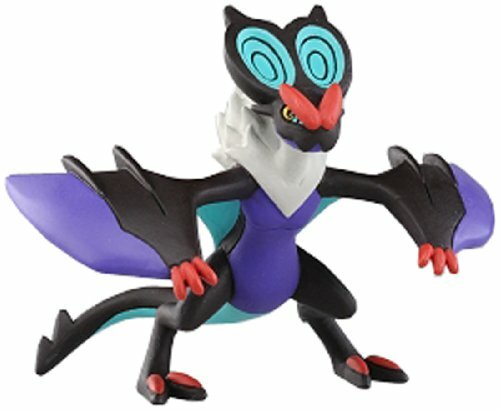 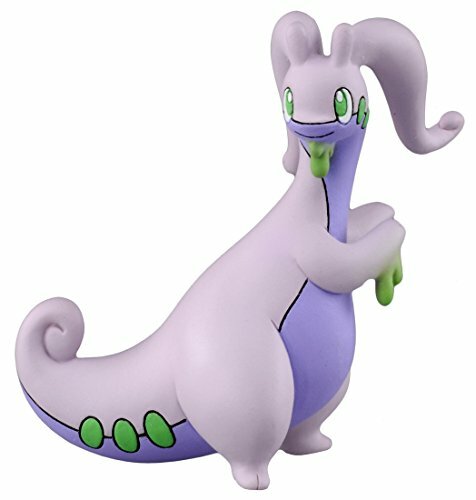 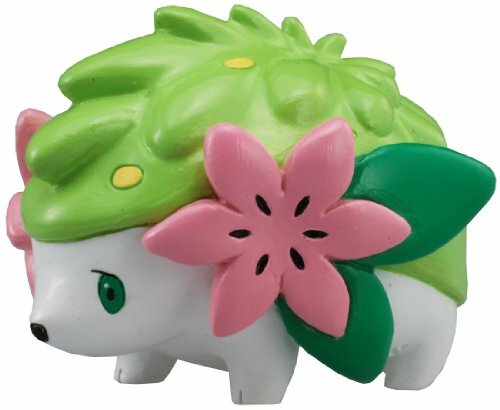 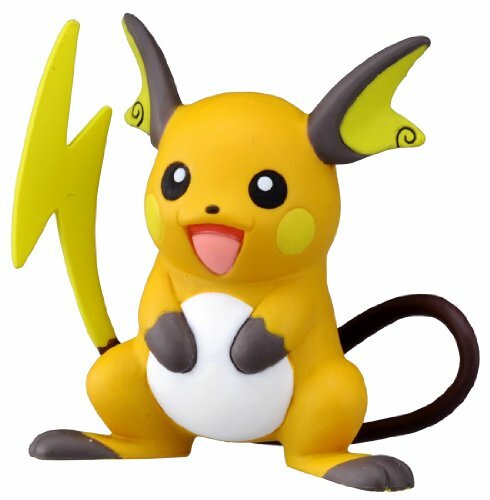 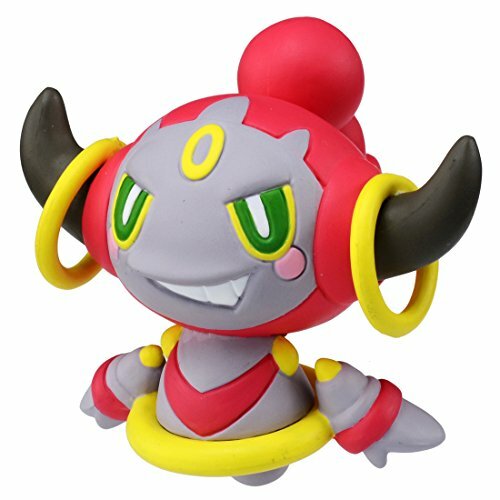 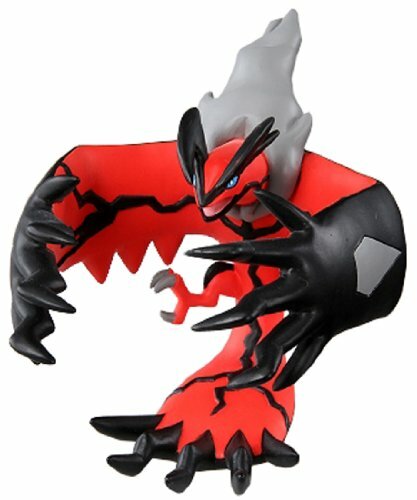 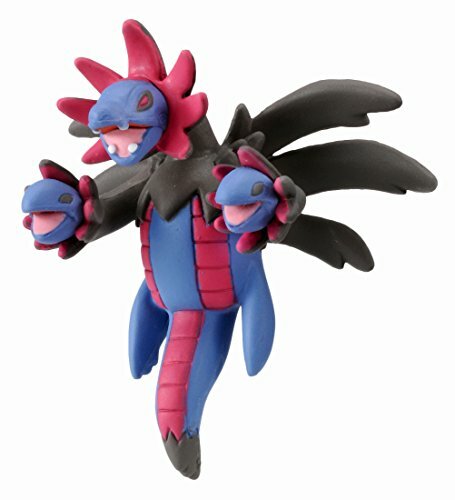 There are TONS of these Pokemon action figures available. 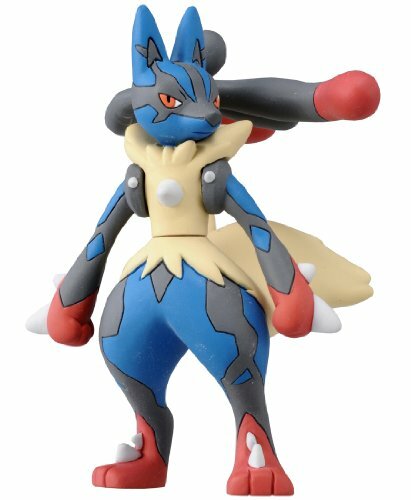 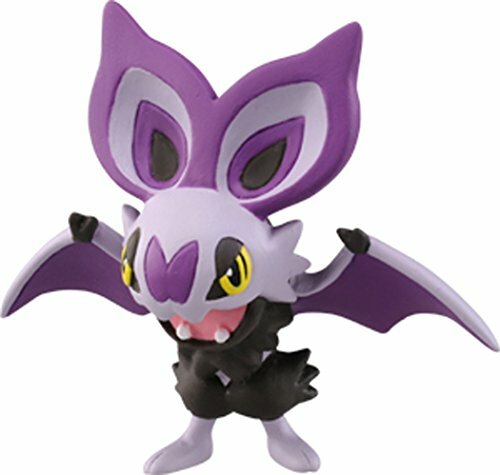 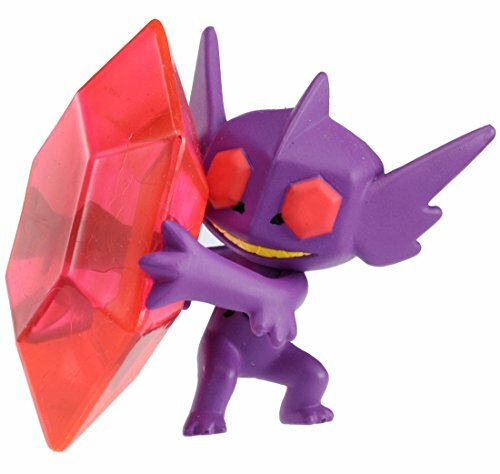 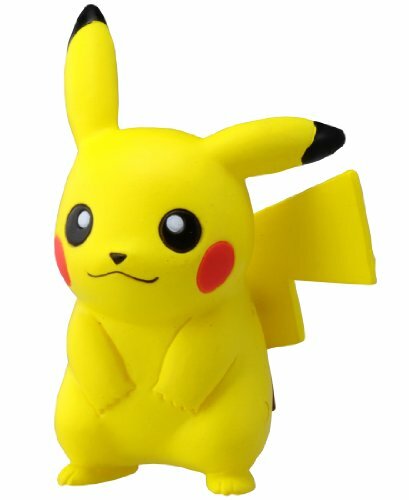 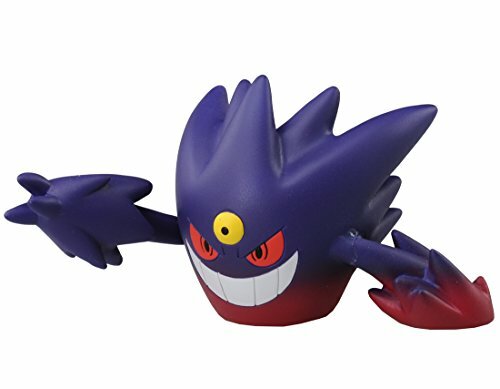 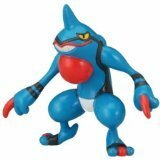 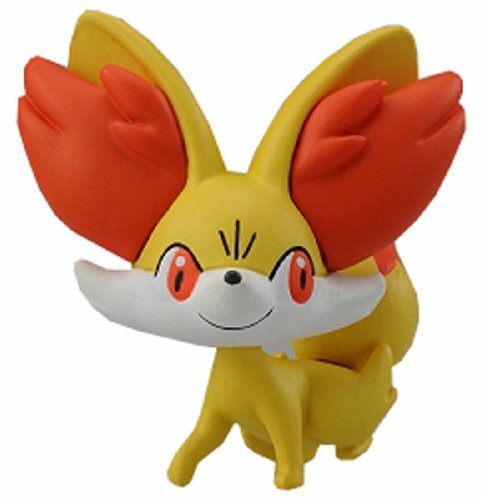 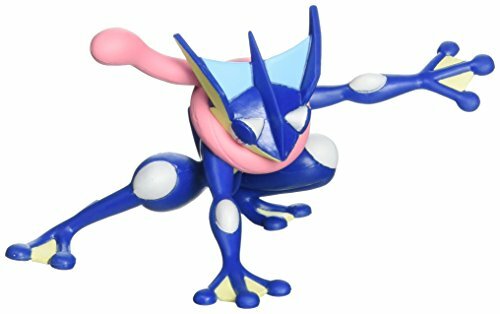 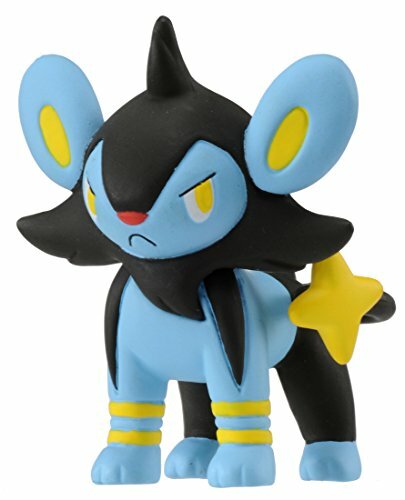 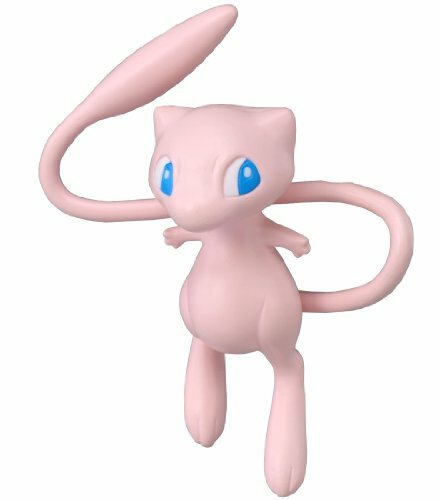 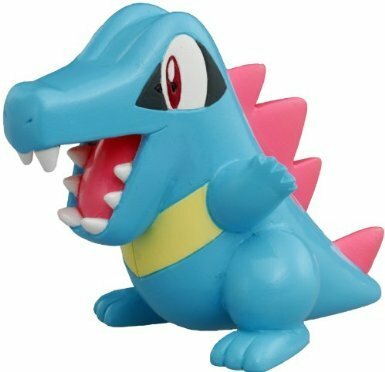 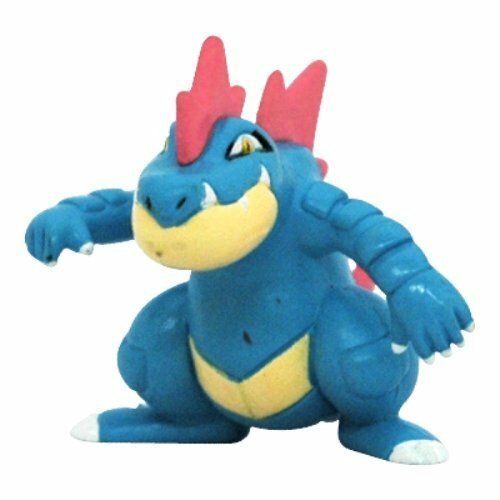 I’ve listed a few of my favorites here in this post, but you can also check out the full collection of Pokemon action figures available on Amazon, which will allow you to search for specific Pokemon characters. 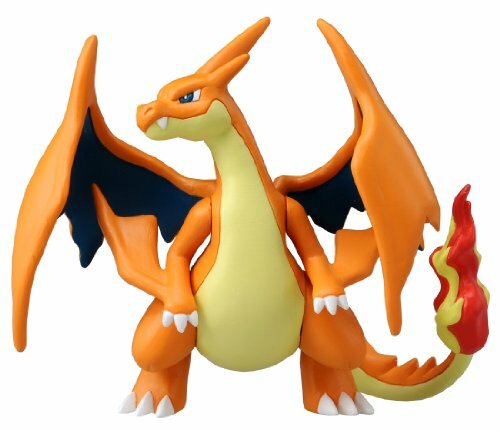 If Pokemon action figures aren’t quite what you’re looking for as a Pokemon gift, why not check out all of our other great Pokemon gift ideas posts?